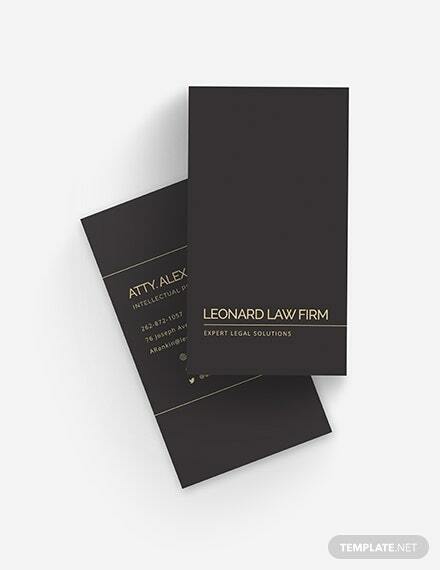 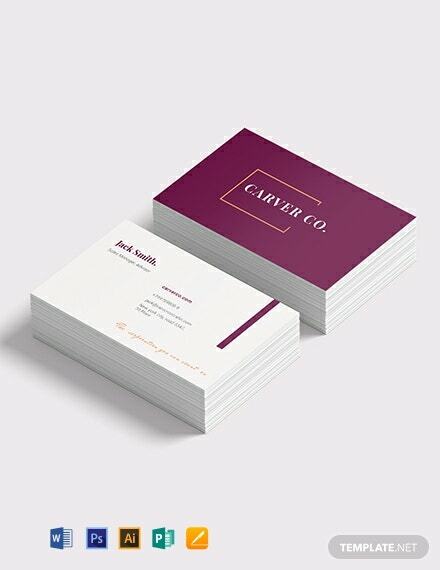 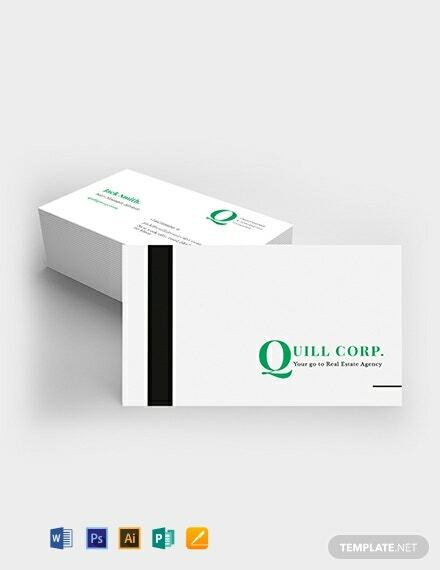 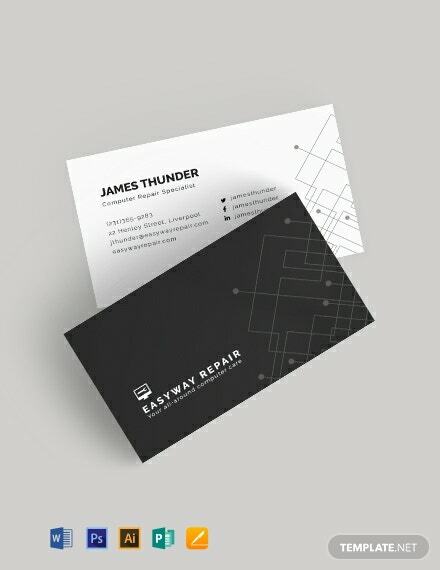 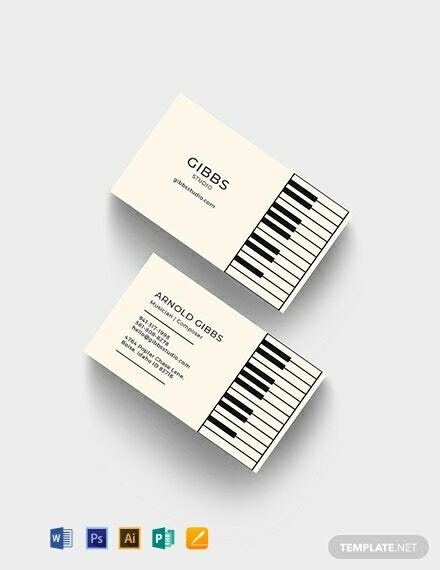 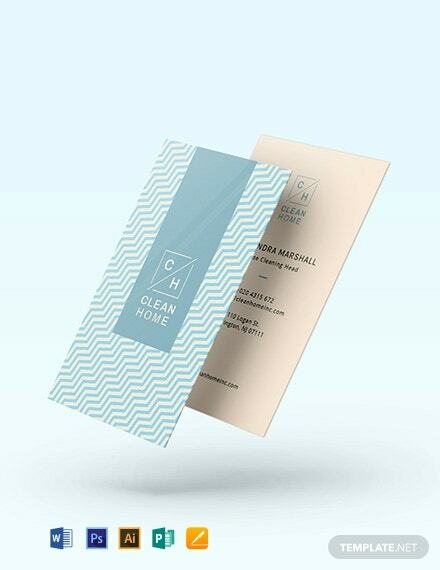 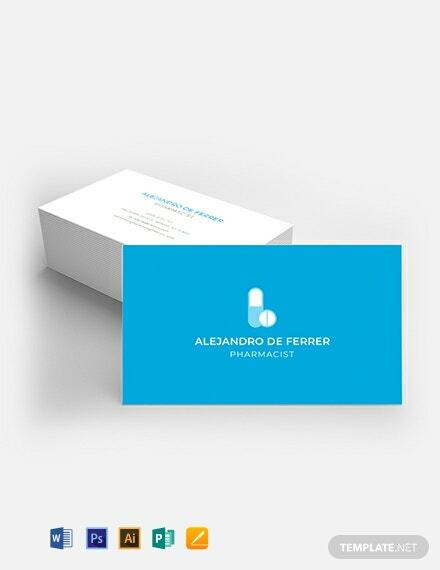 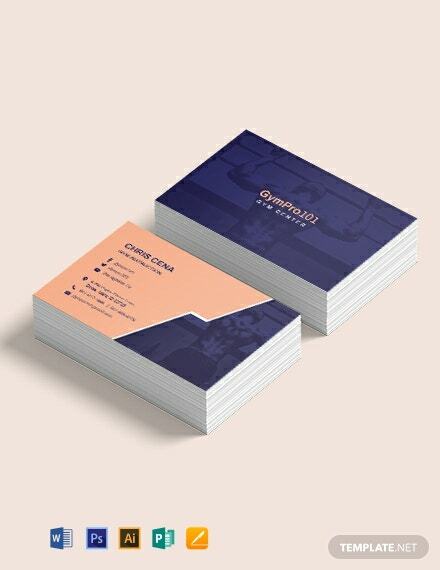 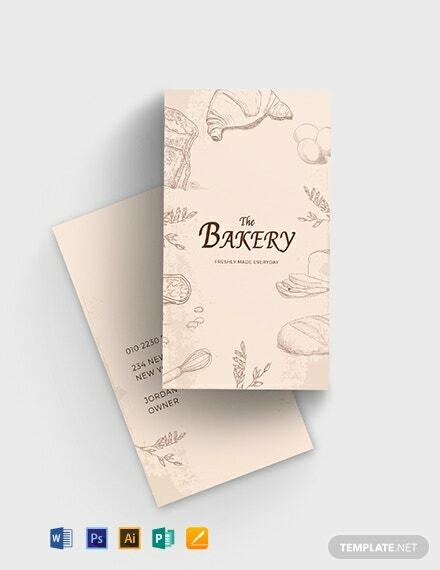 The design of this business card template is tailored for pharmacists. 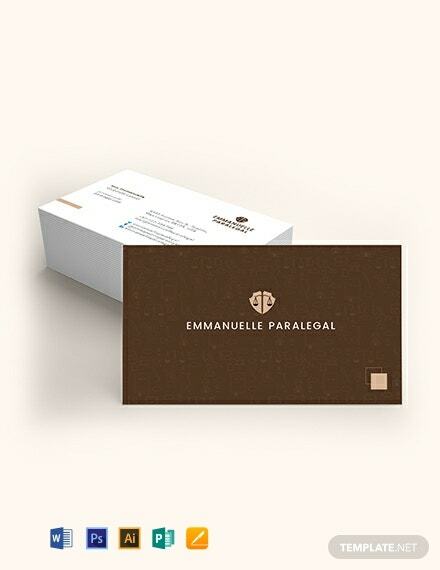 It is easy to use, printable and customizable. 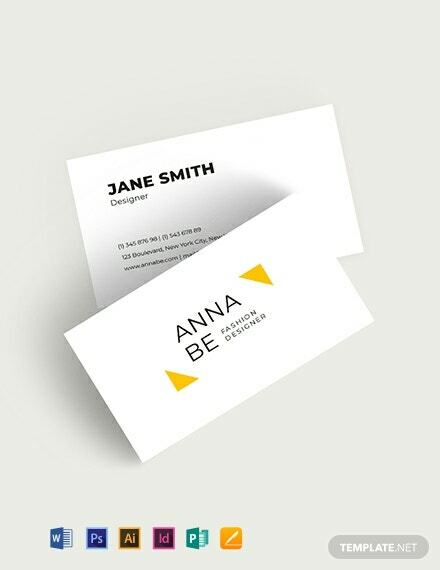 It also has an easy to work with design that you can personalize as +More needed.